With ample outdoor space, Austin begs for an old-fashioned outdoor picnic, and Travel + Leisure readers agree. 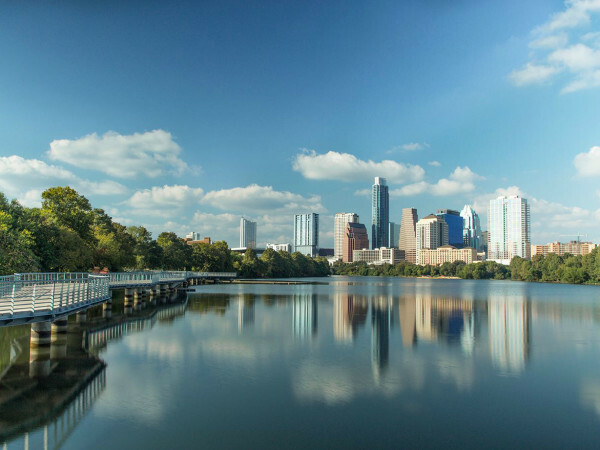 In fact, Austin was recently included on the publication's list of America's Best Cities for Picnics. As part of the magazine's annual America's Favorite Cities survey, readers ranked 38 cities on urban indicators such as luxury shopping, cocktail lounges and hip food trucks. To help calculate which cities are the best for picnics, the magazine examined several "outdoor-feast-friendly" rankings, including parks and gardens, gourmet markets, delectable sandwiches, quality wine purveyors and accommodating weather. Austin comes in at No. 15 on the list. List author Katrina Brown Hunt suggests you post up with a picnic at Barton Springs, "since you can always cool off in the 68-degree water," however we should note that food isn't allowed on the grounds of the Springs. 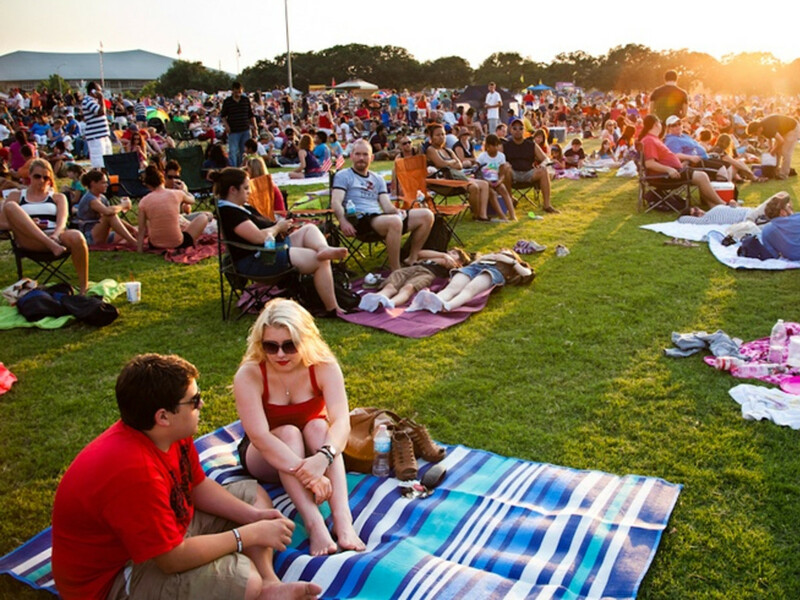 Instead, move your picnic to the larger grounds of Zilker Park. Hunt also suggests the sculpture garden at idyllic Laguna Gloria as another prime picnic spot — the perfect place "to dine in the cool shade of the city's top-20 art scene." With a top 20 ranking for gourmet grocery stores, Hunt recommends Central Market, Salt and Time and Thundercloud Subs as ideal spots for picking up delicious picnic treats. Houston is the most highly rated picnic destination in Texas, coming in at No. 10 on the list. Hunt cites the "picnic-friendly gourmet markets and deep wine selection" — recommending a visit to Revival Market in the Heights — as reasons for the city's high ranking. She recommends the newly renovated Buffalo Bayou Park as Houston's "best new picnic spot." Hunt also highlights the Menil Collection for its "picnic-magnet lawn" and suggests nearby slider joint Little Bigs for some park-appropriate eats.